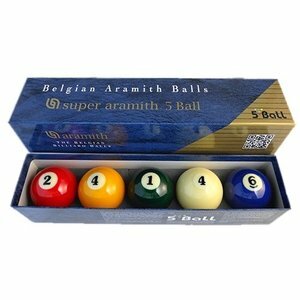 Carom balls Super Aramith Tournament. Carom balls Super Aramith de Luxe. 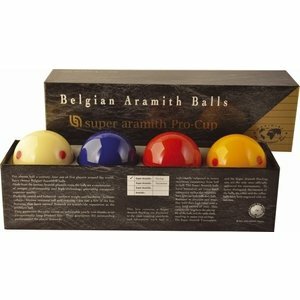 Carom balls Super Aramith training set. 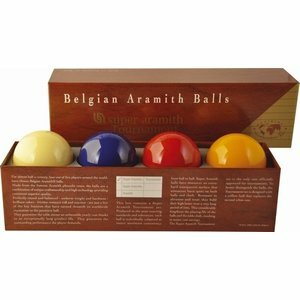 Carom balls Super Aramith dark red. Carambole balls are available for different types and sizes. They are also available in various brands, brands such as; Aramtih, SA, With us you can choose from a wide range of different carambole balls. The best quality Carambole balls can be found at Van den Broek Biljarts. You can also come to us for all billiard cue accessories. 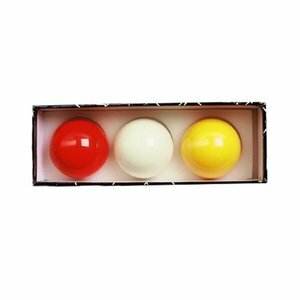 You are also at the right address for your billiard accessories. With us you can for example go for a cue extender, weight screws or a buffer. 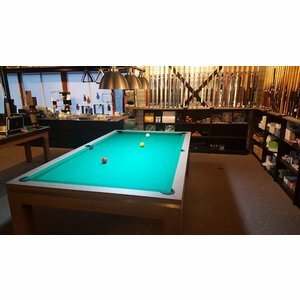 You can also have your billiard cue repaired, or order a repair kit.